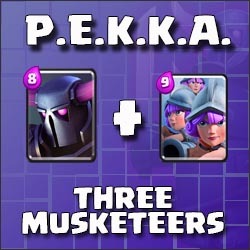 P.E.K.K.A. | Clash Royale fan-site! Home » Posts tagged "P.E.K.K.A."